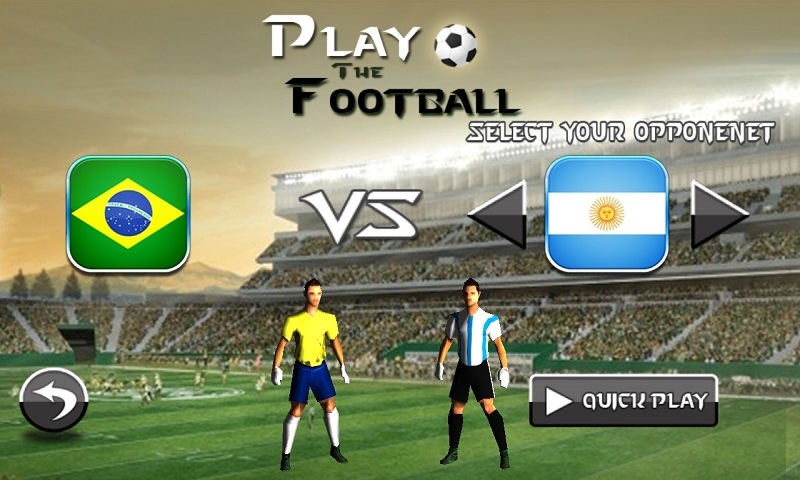 There is a Quick Play mode where you just have to pick your team and select the opponent team and enjoy the real simulation of this football game. 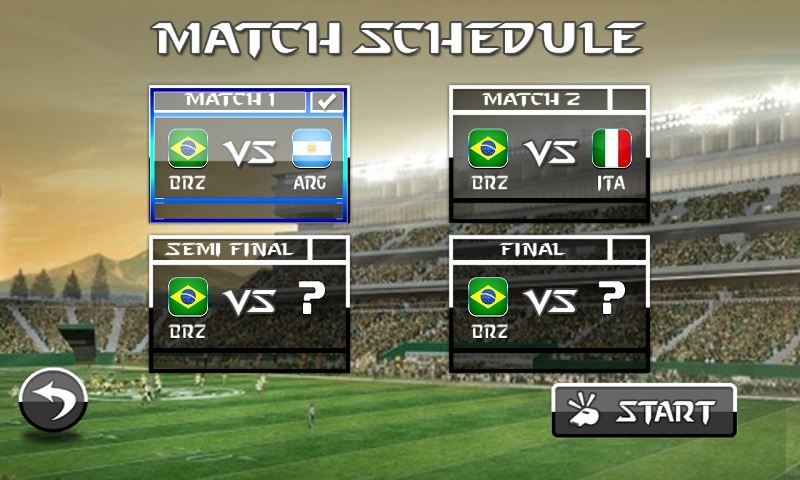 You can Play Tournaments with different teams throughout semi final and final. 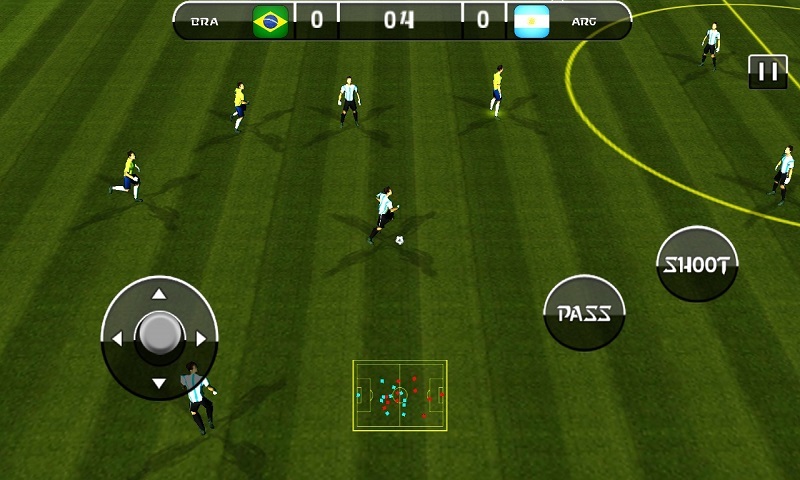 Just pick your favorite team and let the mobile decide the opponent teams. Its really Fantastic! 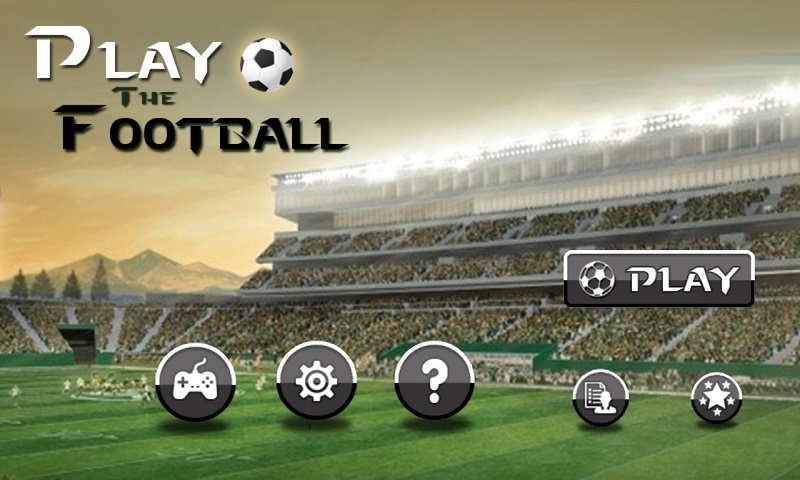 Realistic sounds and stunning graphics. 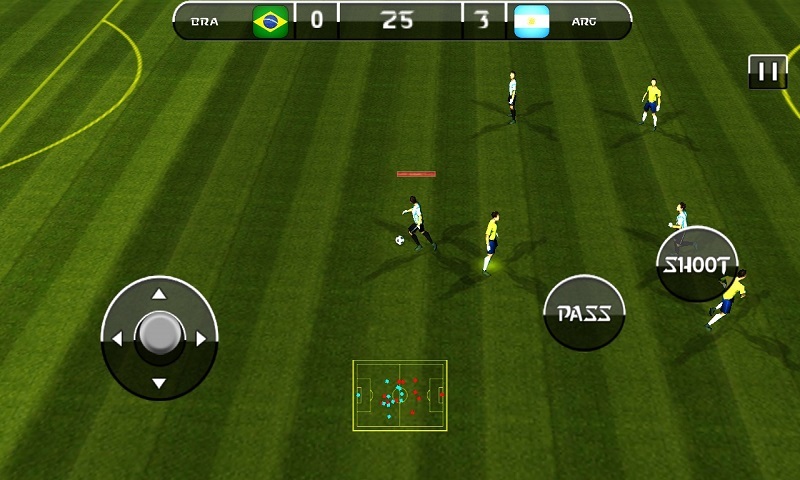 Smooth and realistic graphics make every player come to life on your screen during games.